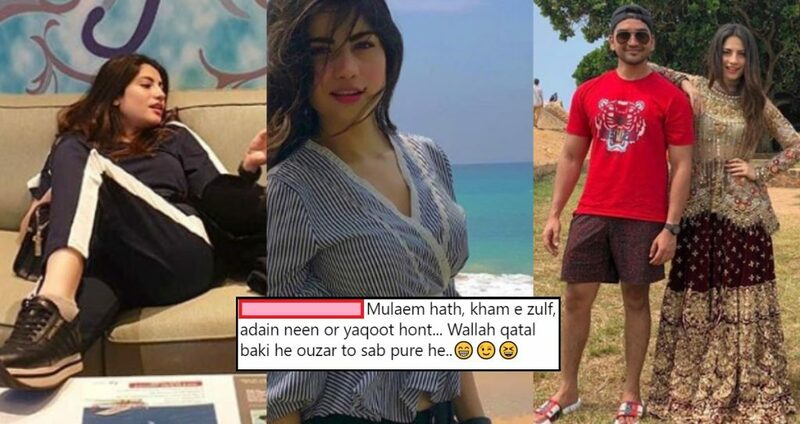 Neelam Muneer Posted ‘Modest’ Vacation Pictures From Sri Lanka But The Tharki Awaam Still Didn’t Spare Her! The all-time favorite national crush and actress Neelam Muneer has fans not only in Pakistan but across the border as well. Neelam Muneer – the young Pakistani beauty who has been making waves with her brilliant acting career is yet again the target of social media trolls. Her latest drama, Dil Mom Ka Diya did all rounds in the entertainment industry and people are absolutely in love with her flawless acting skills! Munir is the perfect example of beauty with brains and from her gorgeous hair to her talent – Neelum is an epitome of perfection. Recently, the Tere Bina actress took a trip to Sri Lanka and her pictures just gave us the urge to book a flight there as well. Although, many people DID NOT hold themselves back and decided to troll the actress. Check out the pictures she posted. She even met the son of ex-president Sri Lanka! This is how people responded to the picture! 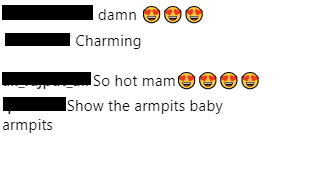 Some people have the weirdest fetish What even? This is just another level of tharak! So, what do you think about this? Although, she looks pretty as hell – people don’t shy away from expressing their pervy side! Share away your comments guys!